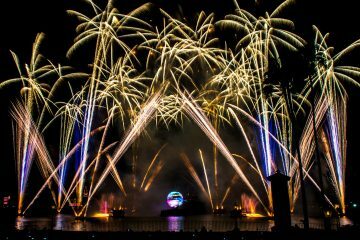 “IllumiNations: Reflections of Earth” will end its run at Epcot at the end of summer 2019 and be replaced with a new fireworks show. On the Disney Parks Blog, editorial content director Thomas Smith said Epcot will be “celebrating this classic show” before it closes next year, just shy of its 20th anniversary. “The Disney Parks Live Entertainment team is already busy creating new thrills to debut immediately following the conclusion of ‘IllumiNations,’ continuing the tradition of nightly entertainment on the World Showcase Lagoon,” Smith wrote. 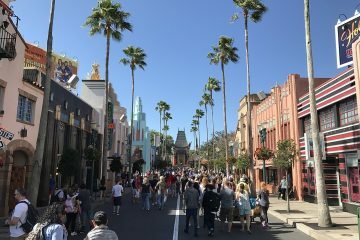 The new show will keep “true to the original vision of the park,” Smith wrote. But much of the overhaul of Epcot ahead of Walt Disney World’s 50th anniversary has placed a greater emphasis on Disney-owned characters than Epcot’s original identity as a permanent World’s Fair. 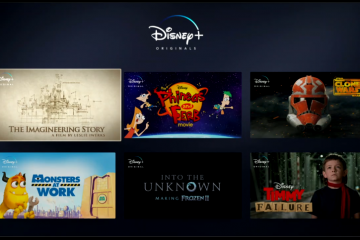 This will include a new “Guardians of the Galaxy”-themed roller coaster replacing Universe of Energy and importing the “Ratatouille” ride from Walt Disney Studios Park in France. 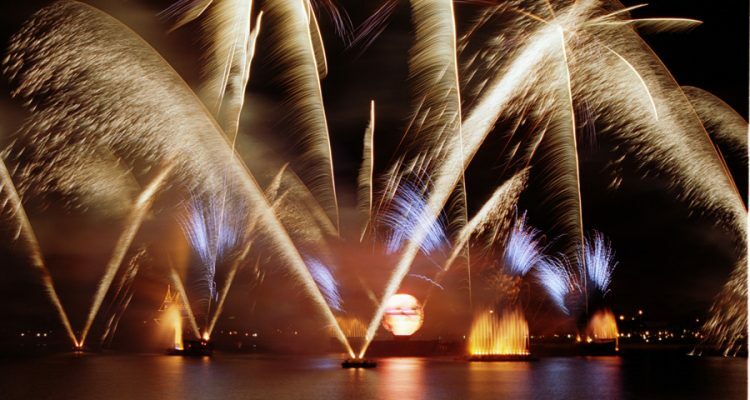 Whatever form its successor takes, “IllumiNations” earned a place in Disney parks history with its longevity and critical acclaim. The original “IllumiNations” opened in January 1988, later receiving an update for Walt Disney World’s 25th anniversary in 1996. 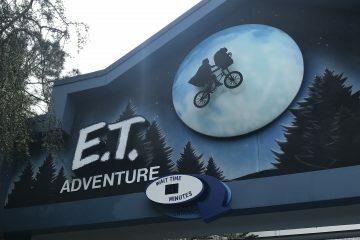 The current version of the show debuted in October 1999 as part of the resort’s Millennium Celebration and won 11 straight Golden Ticket Awards for Best Outdoor Night Production Show from Amusement Today magazine from 2005 to 2015 before the category was discontinued. Only three Walt Disney World nighttime shows have lasted longer: Magic Kingdom’s original “Fantasy in the Sky” fireworks (1971-2003), the “Electrical Water Pageant” on Seven Seas Lagoon and Bay Lake (running since 1971) and “Fantasmic!” at Disney’s Hollywood Studios (running since October 1998).